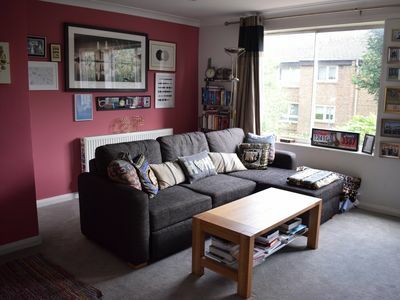 The apartment is fully equipped with everything you need for a short or long stay in London. 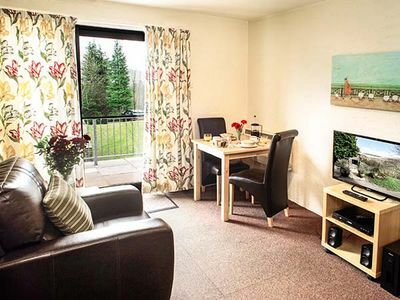 The apartment is cosy, comfortable & modern with all amenities including dishwasher, washer, central heating & a TV. There is a super king and a queen bed in the bedrooms and a sofa couch in the lounge for when you want to curl up and watch a movie. Lots of windows mean that the flat is filled with natural light. With a fully equipped kitchen, you will have the utensils you need to cook up some tasty treats. That said, you're in one the best cities for eating out with cuisine from all over the world.